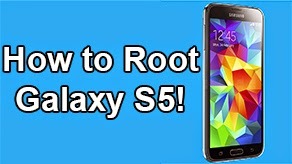 How to Root Galaxy S5! 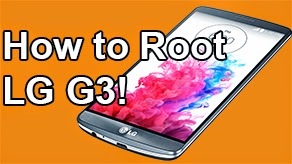 | Recovery + Root ~ AndroidRootz.com | Source for Android Rooting, ROMS, Tricks and More! 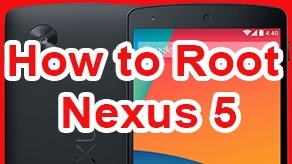 This is a step-by-step guide to root the Galaxy S5. 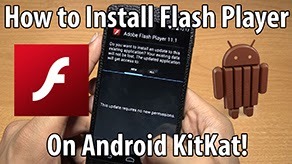 This process will install PhilZ Touch Recovery and install SuperSU to get root access. Rooting the Galaxy S5 has a lot of benefits like the ability to install custom ROMS like CyanogenMod, Paranoid Android, AOKP. You can also use great apps like Titanium Backup that allows you to backup and restore app + app data! 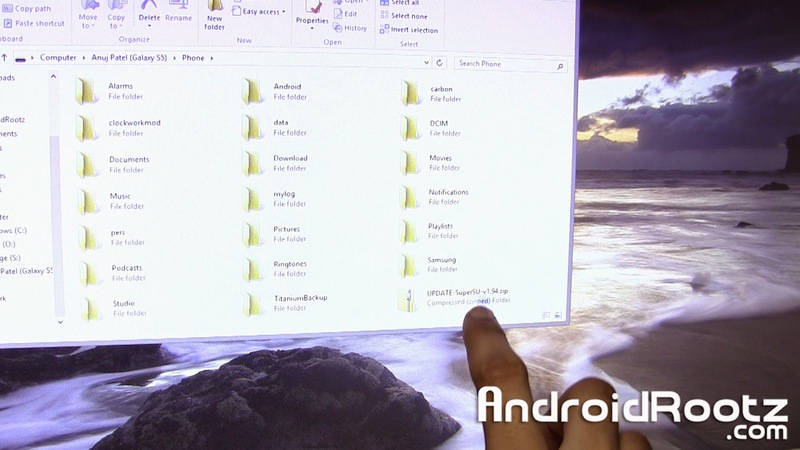 Note: Backup any important information (music, movies, documents) before continuing! 1. 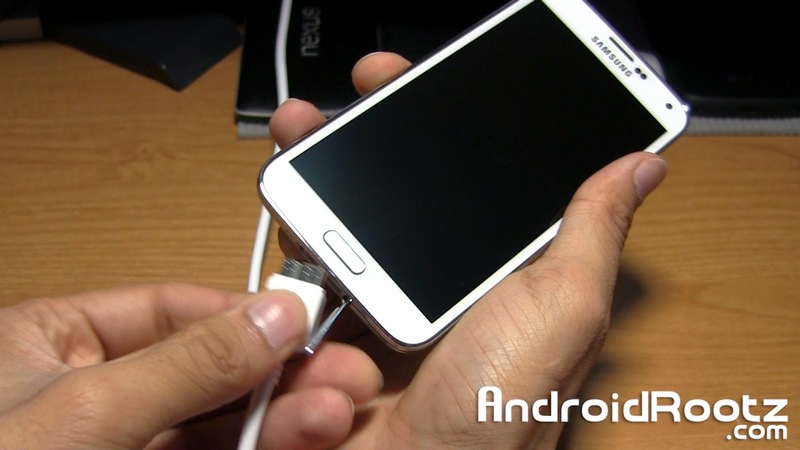 Plug in your phone via microUSB 3.0 or 2.0. If you have a 2.0 cable use it. Plug the USB end to the computer. 2. Download UPDATE-SuperSU-v1.94.zip using the link below. 3. 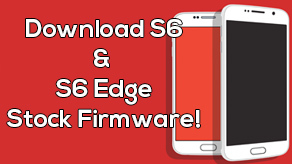 Transfer UPDATE-SuperSU-v1.94.zip to your Galaxy S5 (you can choose your internal or external storage. I personally prefer the internal storage). Don't unzip it, transfer the zip file! 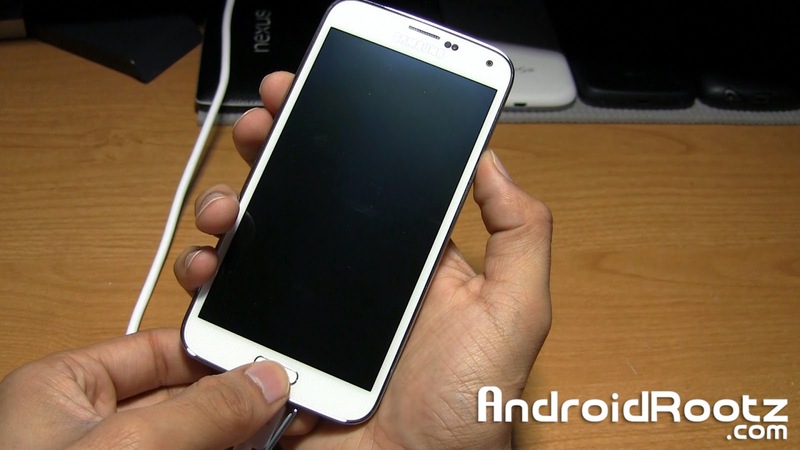 the volume down, home button and power button. 5. You should now see "Warning". Press the volume up button to continue. 6. Download Odin3v185.zip and PhilZ Touch Recovery using the links below.